The New Pornographers is a well known Indie-Rock band hailing from Vancouver, Canada. 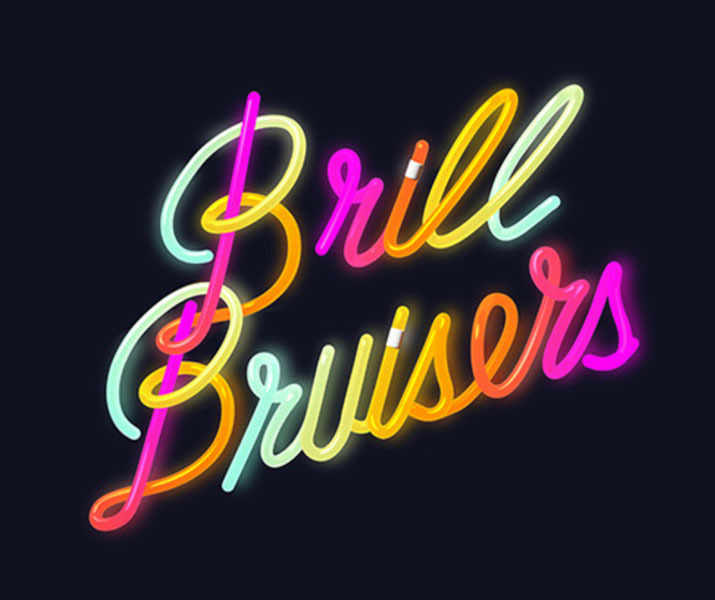 For this project, I was approached to design & develop a new website for the announcement of their upcoming album “Brill Bruisers”. The website was built onto WordPress using coded elements of HTML5, CSS3, jQuery and PHP. This website scales responsively for Desktop, Tablet & Mobile with an extensive amount of CSS3 transform & jQuery scrolling animations in place. This website is also Parallax enabled.